Merki za samostrel 3 izdelkov. 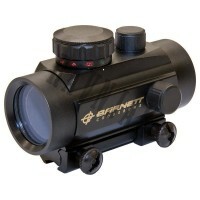 Tact-Zone Scope from Excalibur. 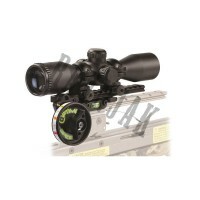 Tact-Zone Scope from Excalibur. 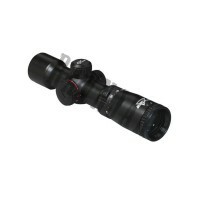 Twilight DLX Illuminated Multiplex Scope from Excalibur. 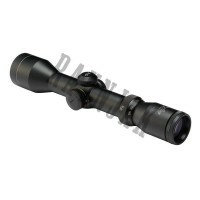 Twilight DLX Illuminated Multiplex Scope from Excalibur.